Can you be sure that your old equipment for disposal or re-sale no longer contains business-sensitive data? Just deleting files from the disk does not mean that your data can no longer be recovered and end up in the hands of your competitors. 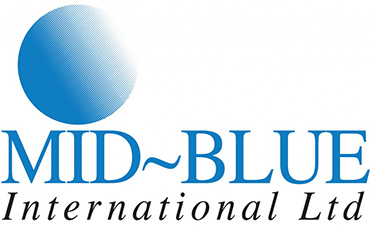 Mid-Blue can offer you a full data destruction service, from advice on how to securely carry out your own data-wipe, to full disk data destruction to US Department of Defense standards. Should you choose this IBM data destruction service from Mid-Blue, you can choose to have the data wipe carried out at your site using IBM Disk Sanitizer, or for the equipment to be taken to a secure facility. Once your equipment has been cleansed of data, we can help you to dispose of your old equipment, either by re-sale or by compliant disposal under WEEE regulations.